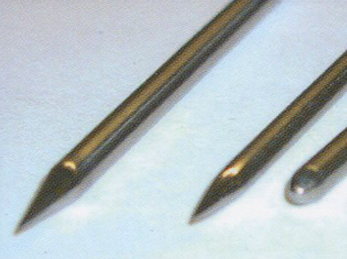 Coopers Needle Works is a family run business, established in 1933, specialising in the precision engineering of stainless steel tubing and stainless steel needles. 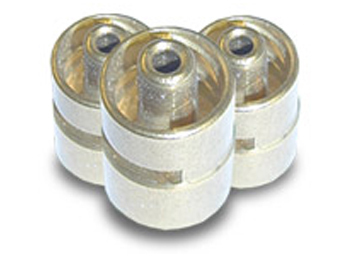 We have an international reputation for precision, quality and reliability with our products and expertise being used by leading manufacturers across a broad and diverse spectrum of industries. CNW stock stainless steel tubing in sizes ranging from 0.2mm to 20.0mm, in grades 316 and 304. CNW can offer a diverse range of additional services to satisfy customer requirements. 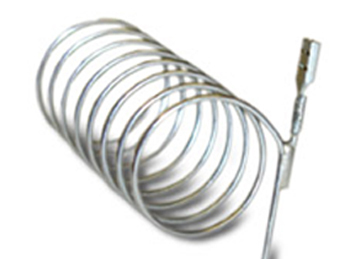 CNW produce many unique tube and needle designs for a wide range of applications.